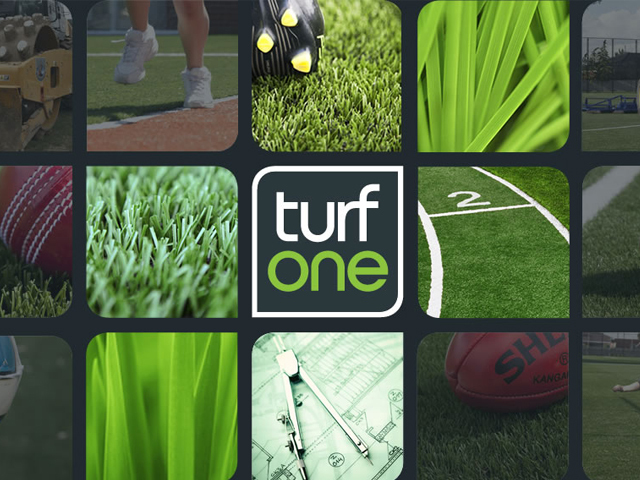 If beautifying your surroundings is what you had in mind for your garden, turf is an excellent way of achieving that. 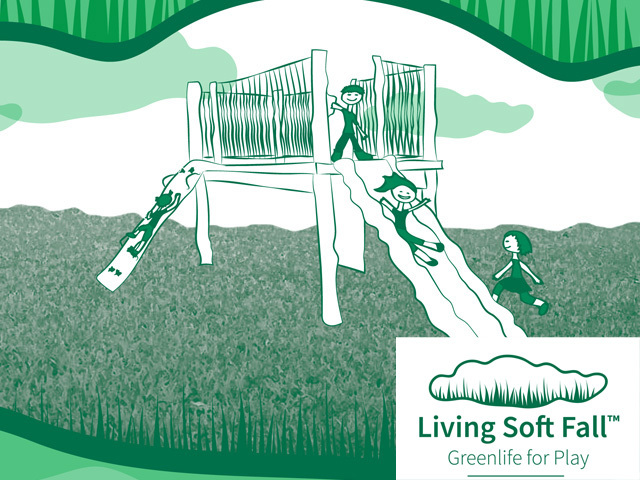 If beautifying your surroundings is what you had in mind for your garden, turf is an excellent way of achieving that. Promising to bring an exceptional beauty to your garden, you can make your garden better than ever before with turf. A rage ever since its conception, using a lawn turf is as easy as unrolling a carpet but it is the appeal it gives to the ground that makes it something of an extravaganza. Cherished by many as a Do-It-Yourself project, now you need not go to the last mile to make your garden picture perfect. Ensuring you have all the luxury you can ask for, turf encapsulates beauty with affordability. For those who believe that beauty does not always come at a price, turf can spell success for you. There are certain things that you need to give a thorough thought. 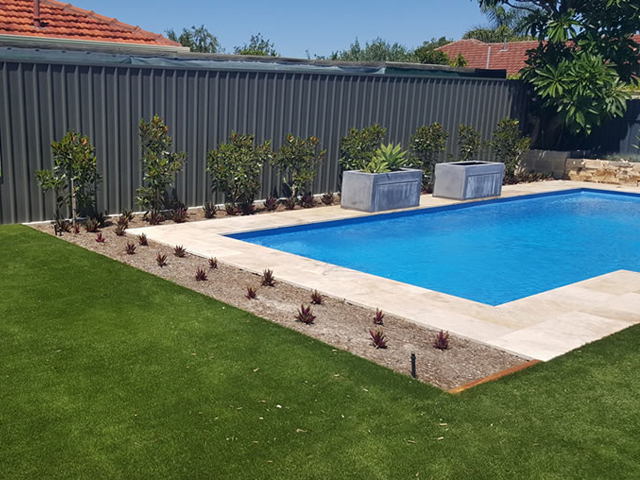 You need to get well acquainted with your area’s geography, climate as well as other factors to make sure you get a turf that is compatible with you in every possible way. 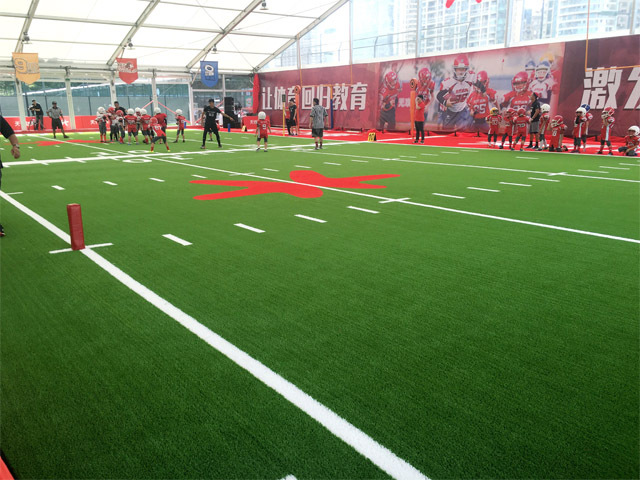 It is important to understand that turf is available in different types. There are the dense ones that are considered more durable and then there are the more delicate and soft ones as well. If you are laying it for children or adults to engage in sports, it is more feasible to go for the dense ones to guarantee prolonged usage. If you are using a turf in order to glamorise your garden to inspire all those envious looks, the more delicate ones can be your ideal choice. Decide your needs and then make a choice. Since every area has a different climate, there are a number of turf types present to accommodate any type of weather conditions. 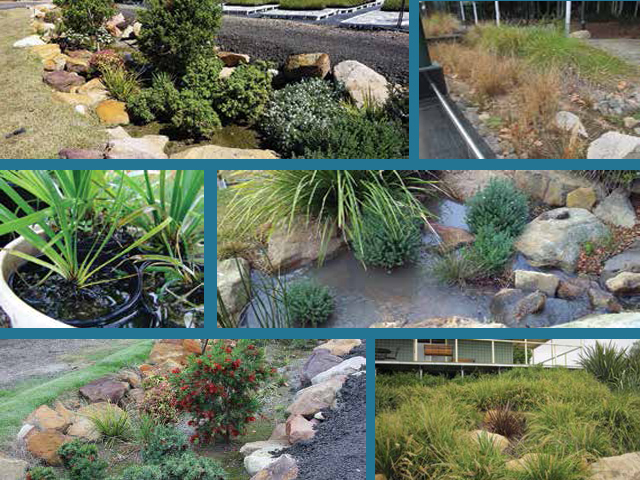 Some turf types are excellent for dry climate, often offering drought resistant capabilities. 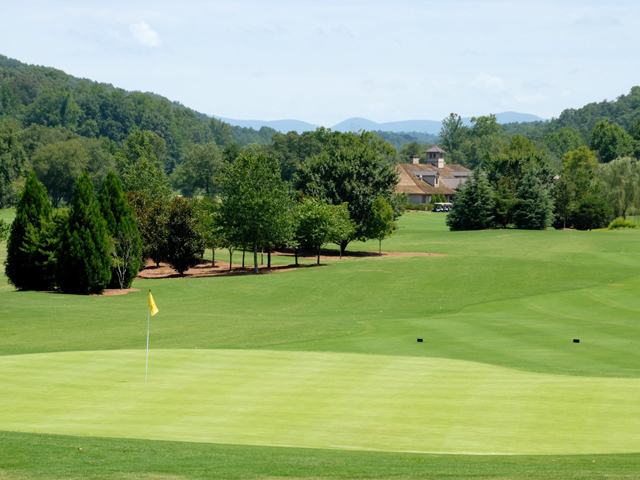 There is shade tolerant turf as well that is used in areas that are shaded most of the day. With all these promising tips, it's easy to see why turf will be a favorable option when it comes to adding beauty and charm to your landscape.